Putting up news and sports on store's screen will enhance customer' s experience and make the overall vibe of store livelier. Store owners also will have the ability to cater what is on screen to the type of items they sell. 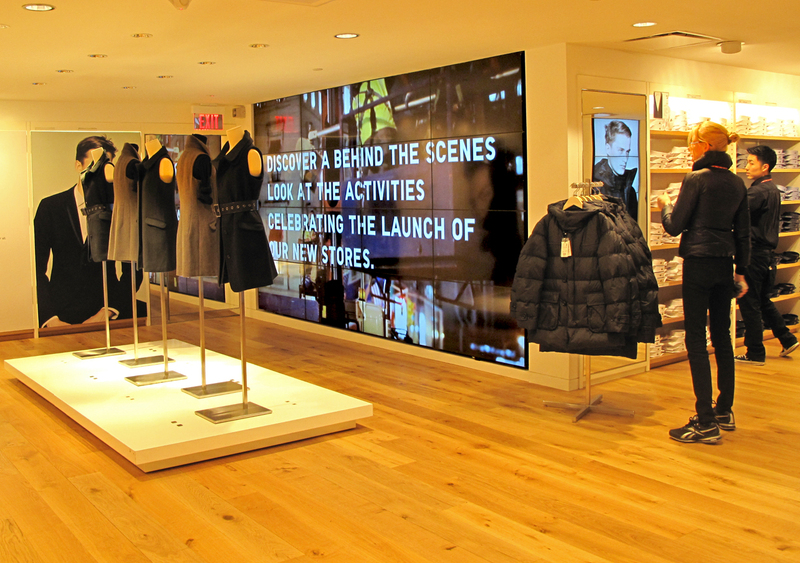 Whenever a retailer shows products on their digital signage, it can sway their customers into thinking about what it is they want to buy while in the store. Showing the on-sale items for the coming days can affect the decision whether they purchase something. 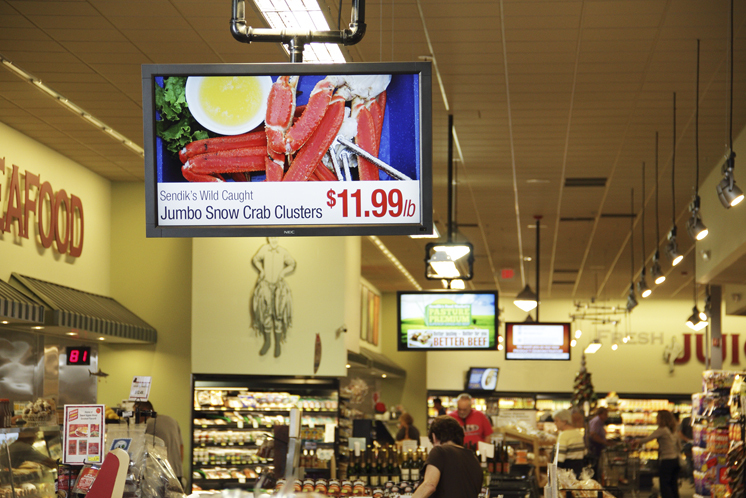 It’s a great way to bolster sales within the stores by using digital signage.